This stark image says it all. An arrest can happen to all of us. One drink too many, one word too many, one action we wish we could take back. In our family law practice we often deal with crimes of domestic violence, so we are especially sensitive to how often good people make mistakes. Our office has sucessfuly tried cases to juries. We know how to present our clients to their peers. As a former Judge, Keith knows what prosecutors and courts will and won’t do! 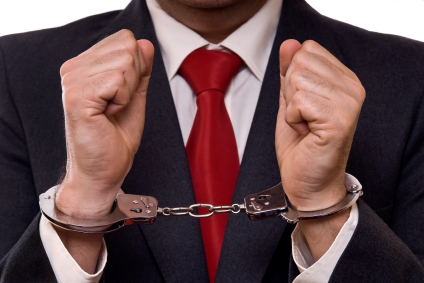 While a criminal charge is frightening, you must also be aware of the grave risks involved in restraining orders and injunctions. The person who has an injunction placed against them may lose the right to own, possess, or use guns or ammunition. These tools have their place in society, but must be used with caution. If you believe you need an injunction, we will carefully prepare to protect you, and if you believe someone wrongfully wants to control your life, we will fight to protect you from that. 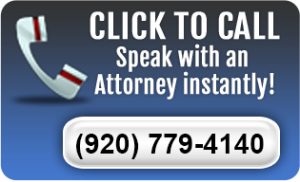 We will analyze your case for all legal options and look for the best outcome. Sometimes that is a jury trial, but often it is presenting you in the best light to the prosecutor and/or the judge. You may benefit from reviewing some basic terms found in our glossary.